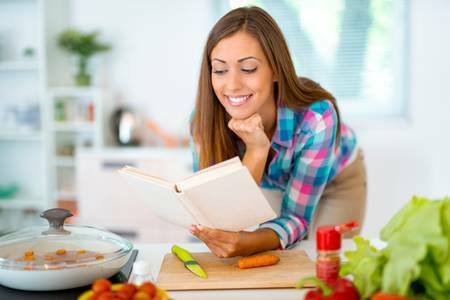 1) Read all your recipes through ahead of time. I’ve heard stories from students at my cooking classes and retreats over the years about kitchen fails that resulted after they failed to read recipes ahead of time – e.g., learning an hour before a meal that there was a step that required overnight soaking or chilling. So, don’t just make a shopping list ahead of time, read through the instructions and take note of any time requirements or special equipment you may need. If you’re newer to cooking for a crowd, I’d recommend something like the approach above. For those with greater confidence, a general workflow is a good idea. I usually divide the day into three sections, and outline what I want to accomplish during each. 3) Be mindful of your oven. One thing to keep in mind especially on Thanksgiving is competition for your oven space. Different dishes may require different cooking temperatures, so you’ll need to plan to stagger things in some instance, or the issue may be too many pans for the space available, so again, you’ll need a plan to get everything baked in time. Identify in advance things that can be baked early on and reheated (or kept in a warming drawer). For me on Thanksgiving, this is usually stuffing and bread pudding. I’ll make both in the morning and give them a gentle reheat before serving. Release the need to control everything, and ask guests to bring dishes to complement your menu. It’s okay to be specific in what you request others to bring. 5) Clean up camp style. 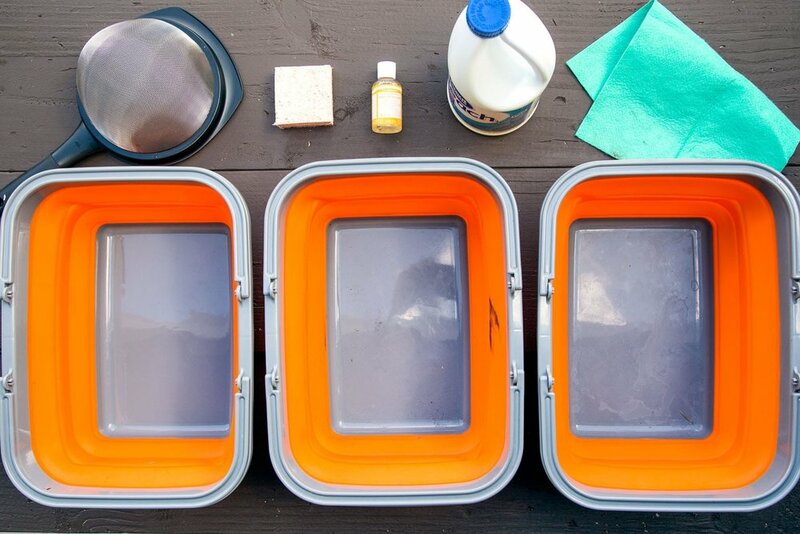 At many of the retreats I cook at, we wash dishes camp style: I set up three large tubs, one of soapy water with a sponge, and two with hot water for rinsing. Guests then wash their dishes and utensils and either leave them to dry on an empty drying rack, or towel them dry and stack them up. Over the years of doing this, many repeat retreat guests have shared how employing this system at their family gatherings has been life-changing. You’ll still need to clean up serving and prep dishes, but you’ll prevent someone from getting stuck loading the dishwasher or washing by hand and missing out on all the fun. 6) Have fun. This advice should probably be #1, as it really is the most important. Thanksgiving isn’t about serving diner at the precise moment you had envisioned, or creating only perfectly plated, Instagram-worthy creations. In fact, it’s the small (or epic) blunders that your family and friends are most likely to remember and to share stories of at future holiday gatherings. Have fun while you cook, and don’t only focus on the outcome of your cooking. Let yourself infuse a lot of love, not anxiety, into your food and your guests will taste it and appreciate it.